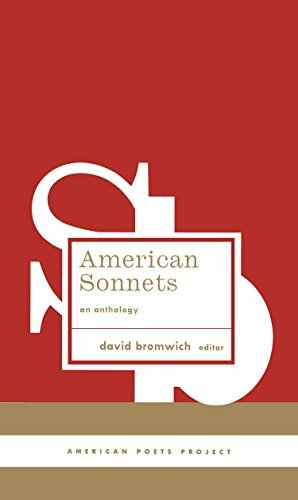 David Bromwich is a critic whose writings on poetry and film appear frequently in Raritan, The Threepenny Review, The New York Review of Books, the London Review of Books, TLS, and many other U.S. and British journals. His books include Hazlitt: The Mind of a Critic (1983) and Skeptical Music: Essays on Modern Poetry (2001). He is a Sterling Professor of English at Yale University.